Our Club is geared towards the racing and social aspects of multi sports. We are an all inclusive group of multisports athletes, with the common goal of training for fun.  To join the Tritons Triathlon Team simply click "Membership" in the menu and add a membership to the cart. Throughout the year the club will identify target races both local and overseas. Members have access to group training activities, some awesome discounts and also a wide variety of razor-sharp-looking team kit.